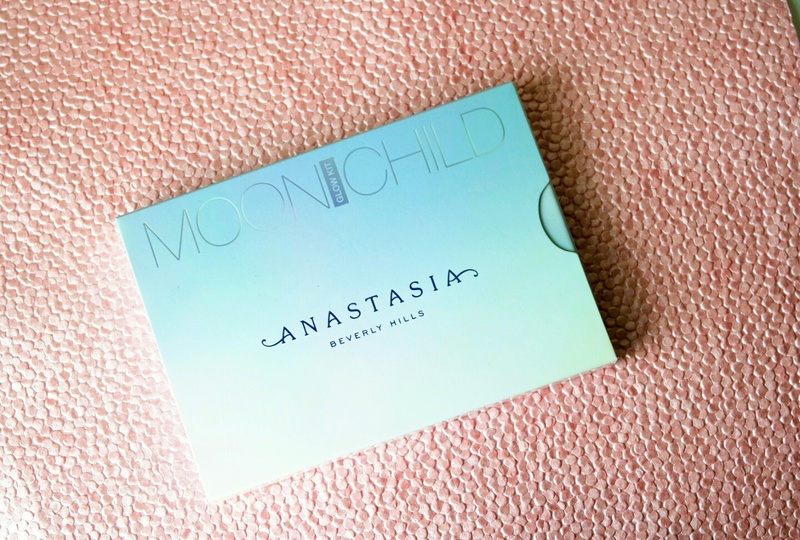 Recently, Anastasia Beverly Hills released a few new products and after seeing the visuals and swatches I decided to pick up the Moonchild Glow kit. I picked this up because the colors were so unique and I really love the "That Glow" glow kit formula. The ABH website describes these as "Magically Metallic highlighters that offer a celestial skin finish." This unique kit has a 6 highlighters that range from pink all the way to green! 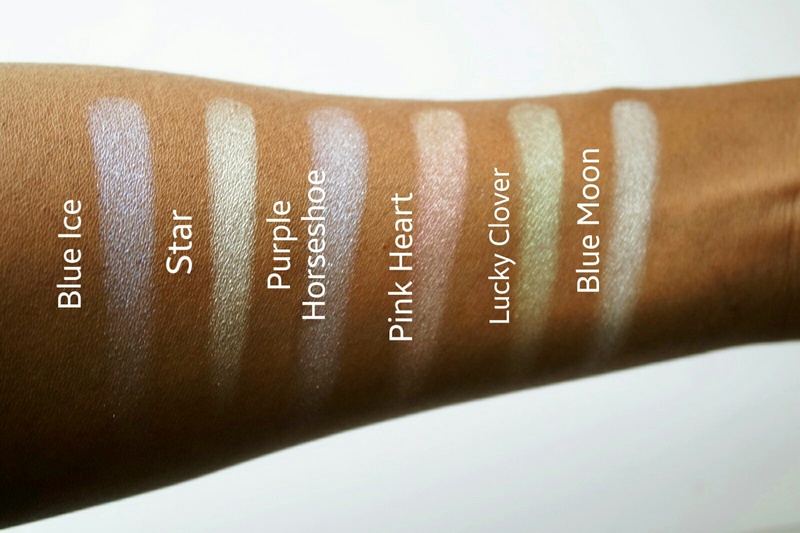 As you can see from the swatches, these swatch so beautiful. The powder is smooth and blends out easily with a fan brush. The other Glow kits have 4 shades, but this one has 6 smaller pans and they have .15 oz in each pan. A few of the shades do have larger glitter particles in them (Blue Ice and Pink Heart) but for me personally that isn't a real deal breaker. I did get to wear Lucky Clover to the mall the other day and it translated fairly well. I'll insert a picture below, but in my opinion I couldn't get it to show up on camera. So next time, I will go intense with my application so the actual color translates. The wear time was really good and I look forward to trying out different ways to get these to work out on my skin tone. If all fails, I know I can rock them as eye shadow so it's a win win for me. This palette is not practical and not for everyone in my opinion. 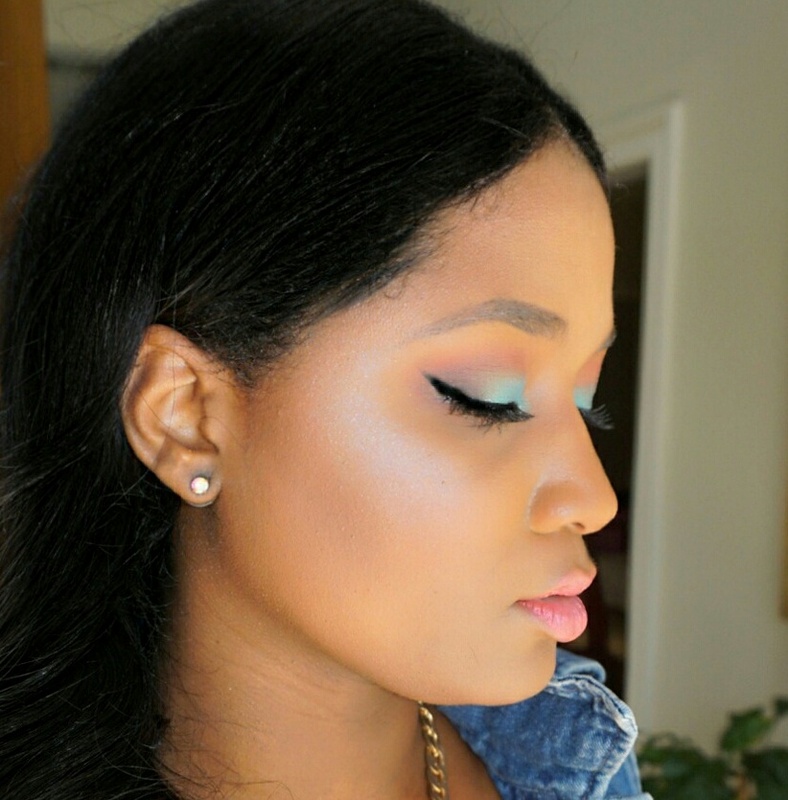 This is for my girls who want to be makeup mermaids and don't mind being different and the opposite of subtle. 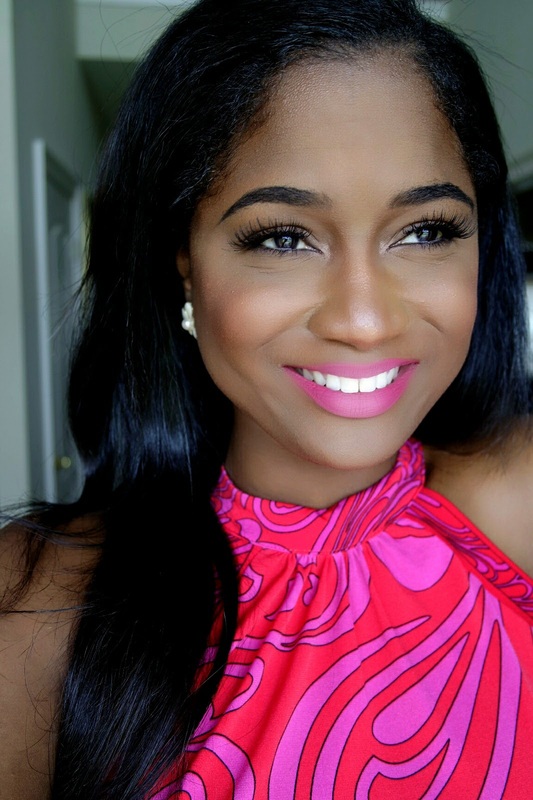 I also think this is a good product for us girls that like to experiment with crazy colors (*raises hand) or wear brights in toned down manner. 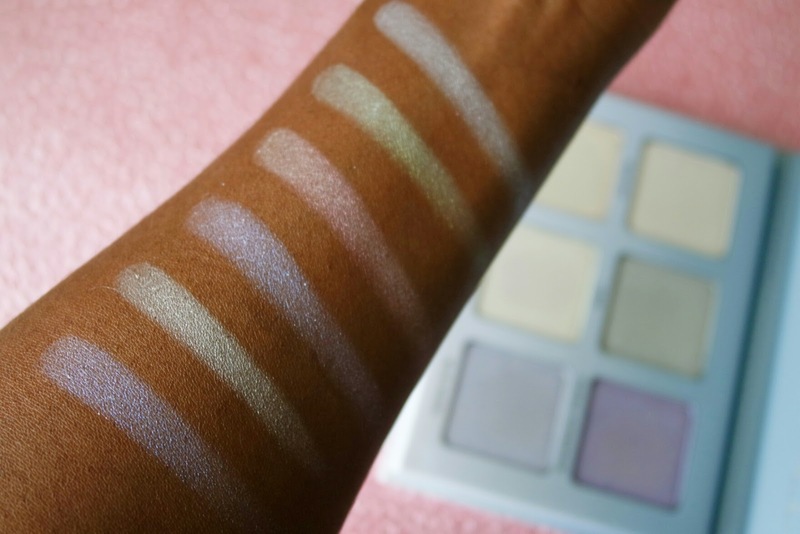 I also think that this palette on the surface may be more suited for lighter skin tones, but I think i will be able to get this to work out I just need to be more heavy handed. I want to hear your thoughts on this! 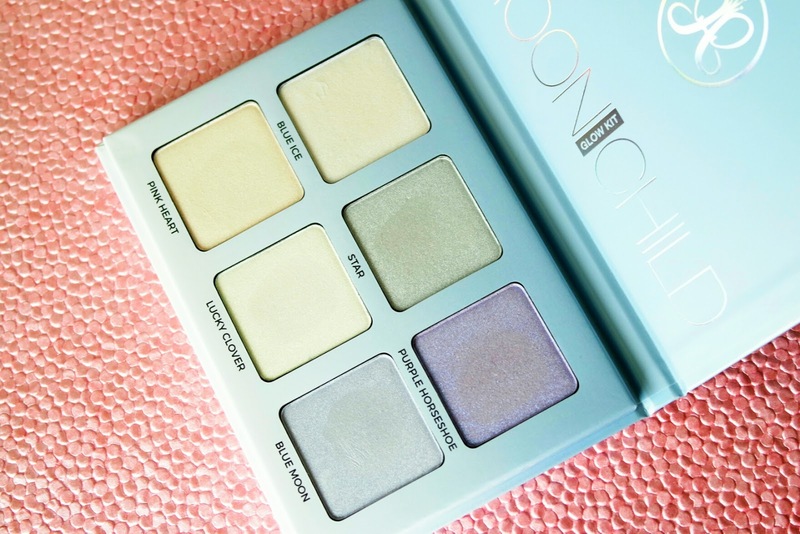 Do you plan on picking up the Moonchild Glow kit, leave me a note below! Also, Share this post! Follow me on Instagram and Bloglovin' for more!